Will Your Next Limo Be A Toyota Avalon Hybrid? If you travel for business, taking limos and town cars to and from the airport can be a fact of life. Now that the staple of limo fleets everywhere, the Lincoln Town Car, has ended its production run, there may be a greener alternative in your future. 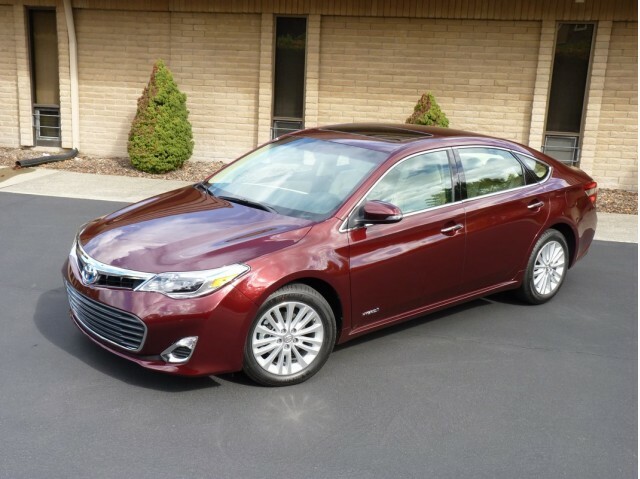 Toyota has announced that it will build fleet versions of its full-size 2013 Avalon sedan, including a hybrid variant rated at an impressive 40 mpg city, 39 mpg highway and 40 mpg combined. Compare that to the last Lincoln Town Car, which achieved just 16 mpg in the city, 24 mpg on the highway and 19 mpg combined according to the EPA. 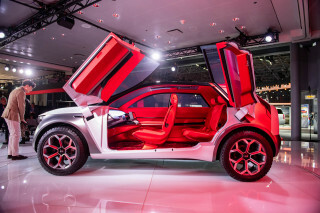 Passengers won’t be shorted on amenities, either, as the commercial Avalons will come with rear HVAC controls and heated rear seats, wrapped in leather, of course. With a combined output of 200 horsepower from its 2.5-liter, four-cylinder Atkinson-cycle engine and CVT-mounted electric motors, the car service Avalon Hybrid should have no trouble getting you to the airport in time for your flight. The Avalon will come in a non-hybrid livery version as well, meant to take on rival cars from Cadillac (the XTS), Lincoln (the MKT) and Chrysler (the 300). Even this version returns a respectable 21 mpg city, 31 mpg highway and 25 mpg combined. It’s likely that both Avalon variants will undercut the competition in price, and the impressive fuel economy of the Avalon Hybrid should make it attractive to forward-thinking fleets everywhere. Toyota is conservative with its estimates, though, and plans on selling only 1,000 livery Avalons annually, of which only 200 are projected to be hybrids. We're guessing that those numbers will prove to be more than a bit on the low side.